Ta-Nehisi Coates Will Write Captain America for Marvel ComicsThe relaunched series hits on the Fourth of July. 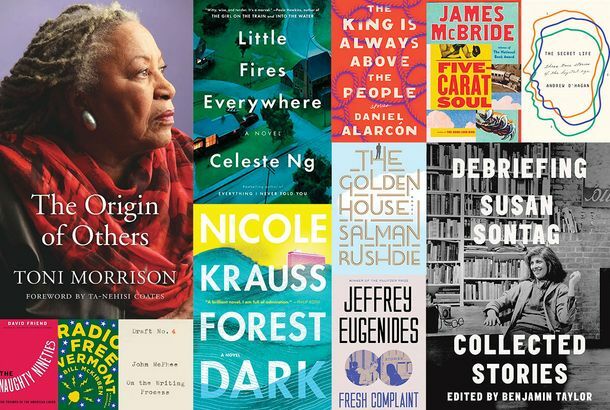 44 New Books to Read This FallMuch-anticipated work from Ta-Nehisi Coates, Jeffrey Eugenides, Jennifer Egan, Hillary Clinton, and more. Roxane Gay and Ta-Nehisi Coates Are Co-writing a Marvel ComicA Black Panther spinoff. Ta-Nehisi Coates’s Black Panther Is the Year’s Best-Selling ComicSo far, at least. How Ta-Nehisi Coates, Kevin Smith, and Other Celebs Learned to Write Comic BooksIt can be terrifying. Ta-Nehisi Coates Annotates His Black Panther DebutFor new readers and longtime geeks alike. Ta-Nehisi Coates’s Upcoming Black Panther Debut Is Already a Sales HitAnd it’s not even out until April! 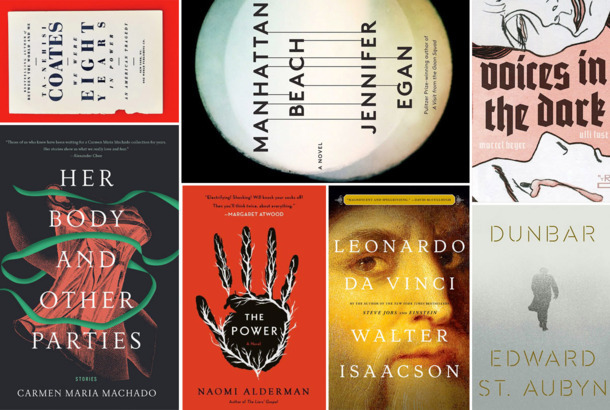 The 10 Best Books of 2015Where will Ta-Nehisi Coates take us next? The ‘Pope Bars’ Meme Will Add Some Bass to Your PrayersBlessing fingers turn to trigger fingers. Ta-Nehisi Coates Unpacks the Way Comics Have Conquered the WorldWhy are superheroes resonating so strongly? Are they worthy of the attention? The cultural critic dons his fanboy cape and goes in search of some answers. Taylor Branch, Team Reveal More About HBO SeriesAt a recent Maryland Film Festival panel discussion, concerning the Baltimore protests. Is X-Men: First Class ‘Blind to Race’?Is it a “period piece that seems blind to its own period”?